Warning, downloading this APK might compromise your account and your mobile phone. If you can wait until the official release of the app, please wait. Don't risk your phone and account. For those who can't wait for the official release of Pokemon Go, here's how to download it. Where can I download Pokemon Go? At present, Pokemon Go is available for download from the respective Apple and Android apps stores in the US, Australia and New Zealand. It is "coming soon" to the UK, Canada, South America and the rest of Europe. However, you can also download it in those countries on an Android device if you follow our handy guide. 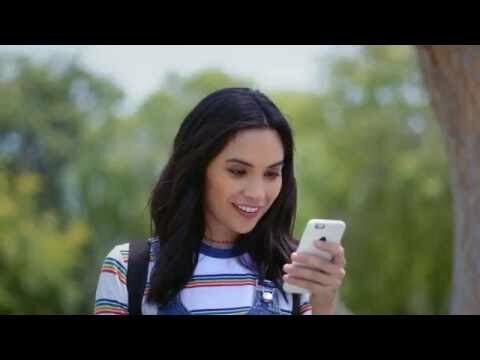 Can I get Pokemon Go on Android in the Philippines now? Ensure that your Android phone is able to install apps outside of Google Play by visiting Settings>Security on your device. Tap the toggle for Unknown Sources to "on". Download here using a browser on your phone to get the latest version of the Pokemon Go app. You can find it here. Hit the "Download APK" button. Head to your Downloads section on the phone, tap on the Pokemon Go APK and it will install. Simple. Can I get Pokemon Go on iOS in the Philippines now? Sadly, unless you Jailbreak your iPhone, there's no simple way to install Pokemon Go on your device until it is officially available in your area.